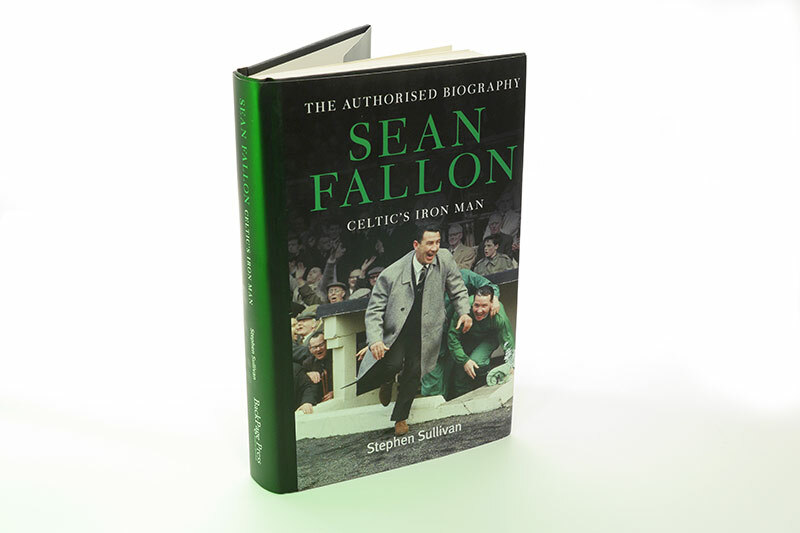 Celtic is a club blessed with with an unrivalled library of books about the players, teams, history, supporters, triumphs and tragedies. 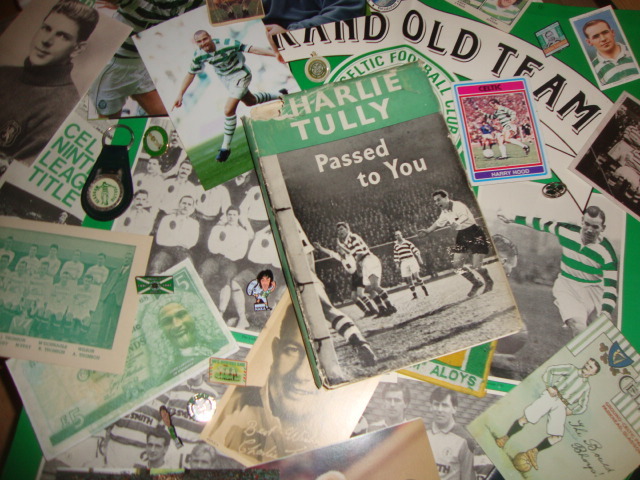 Some of the books written by Celtic fans themselves are among the best published about football. 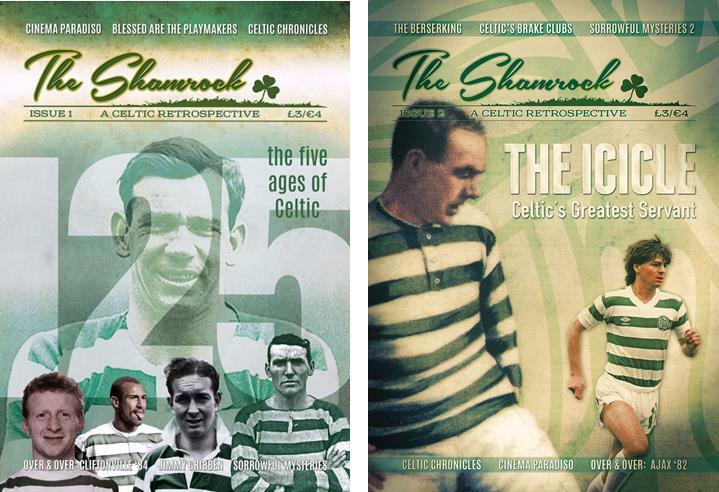 At The Shamrock we aim to promote as many Celtic books as possible through reviews and free competitions – and also review the odd film, DVD and non-Celtic book along the way. We hope you enjoy the reviews below. Disagree? Let us know. Got a review of your own? We’ll happily publish it. Let us know if you’ve any suggestions for books we might have missed. If you’re an author or publisher then you’re welcome to get in touch also. 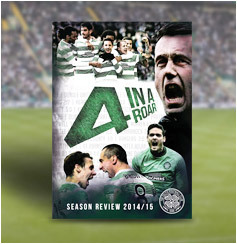 Contact us by email at: theshamrock@outlook.com. 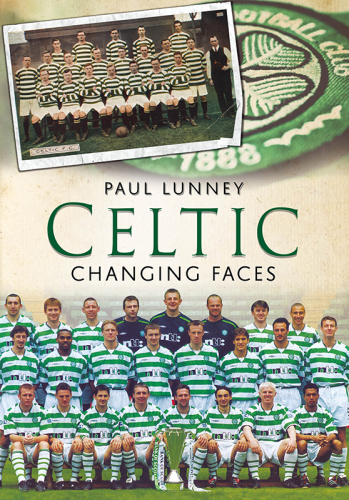 A biography of the Empire Exhibition Cup winner Malky MacDonald. In English and Gaelic.